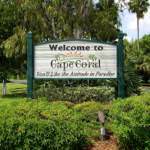 Captiva Cruises is a recognized leader in the Florida ecotourism industry. It has earned itself an excellent reputation due to its friendly crew, local knowledge of the Gulf and its wildlife, conservation of the environment and dedication to making sure every single passenger has a wonderful time. Although they have operated thousands of cruises and charters, every trip is different so look forward to hopping aboard and having your own unique day on the water with them. Reservations are required and cruises depart from either South Sea Islands Resort or McCarthy’s Marina on Captiva Island. All you need to bring are your camera, hat, and sunscreen. The vessels provide food and drink with cash bars onboard and plenty of snack foods for sale. 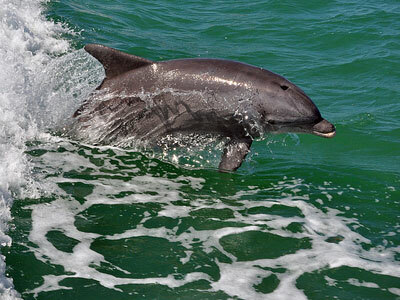 The warm Gulf waters around Fort Myers Beach and Pine Island Sound are full of dolphins. 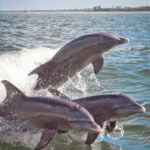 Any trip that encounters wildlife and dolphins in their natural habitat is always exciting, and Captiva Cruises makes sure every trip exceeds all expectations. 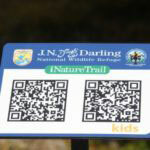 The crew are a mine of information about dolphins, birds, ospreys and other marine life. You’ll spot dolphins up-close as they leap over the wake or race ahead of the bow wave in a thrilling display of speed and agility. Have your camera ready on this exciting 90-minute cruise! The wonderful westerly aspect from Fort Myers and Captiva Island provides spectacular sunsets when conditions are right. Cruising around the barrier islands of the Gulf of Mexico with live music is a peaceful way to enjoy this beautiful coast. 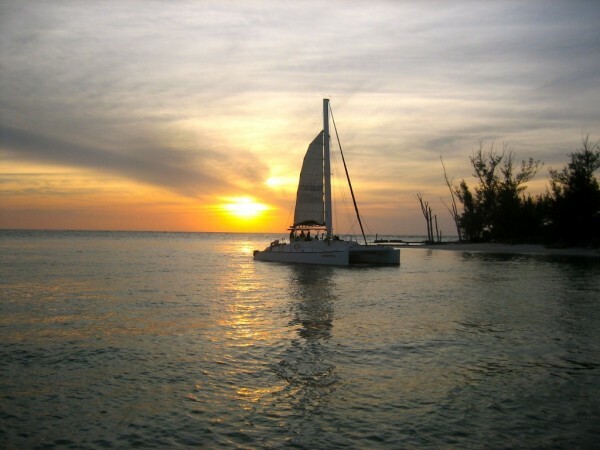 The gentle sea breezes keep you cool as you enjoy the perfect end to the day on the 40-foot sailing catamaran. Many of Florida’s state park beaches are only accessible by boat, and that’s where you will find the very best shells. 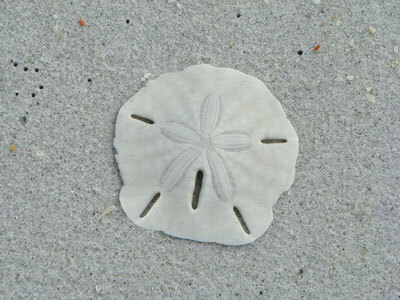 You can relax on the white sandy beaches, swim, snorkel, collect shells and bird watch on a full day or half day trip. 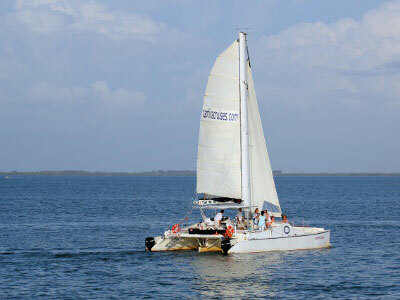 Two-hour cruises aboard Captiva Cruises 40′ sailing catamaran are the chance to experience the calm waters of the Gulf under sail. 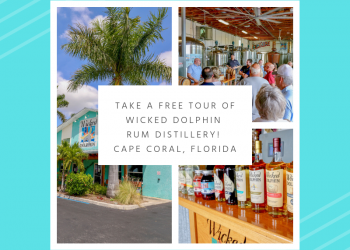 Captiva Cruises offers special expeditions, which combine lunch at the Royal Palm Yacht Club, tours of the Edison Ford Winter Estates and historian-led cruises along the scenic Caloosahatchee River for an unforgettable day trip. 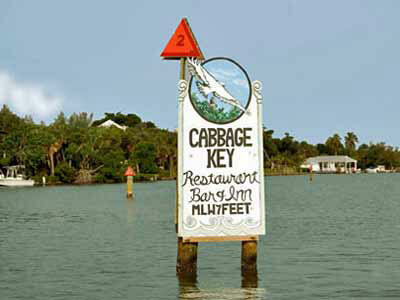 Many of the barrier islands around Sanibel and Captiva are only accessible by boat. 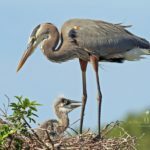 Join one of the scenic cruises that explore the beautiful island destinations of Useppa Island, Cabbage Key, Cayo Costa and Boca Grande and learn about their past residents. The best way to enjoy a Captiva Cruise is to get together a group and charter your very own cruise. 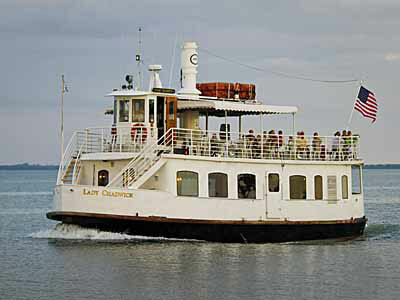 Captiva Cruises has a variety of boats available aboard the elegant M/V Lady Chadwick, S/V Adventure catamaran, or one of the other boats. It’s a wonderful way to enjoy a party celebration or a corporate reception when everyone can relax and let their hair down. Choose a Captiva Cruise to suit your requirements, then set sail on your own unforgettable voyage. 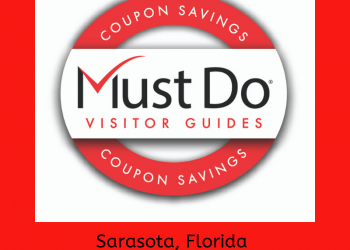 Save on your cruise with a discount coupon from MustDo.com!